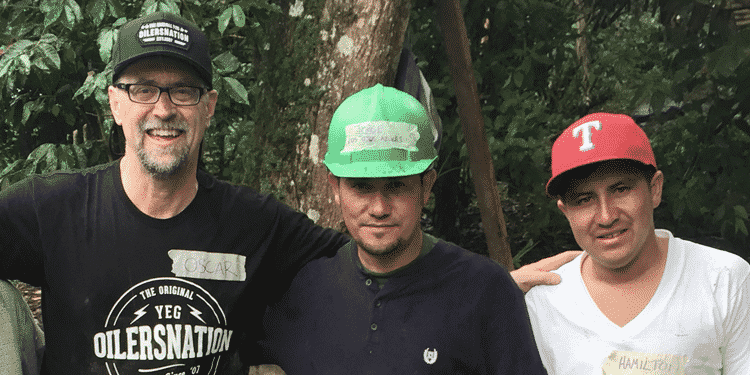 Image above: Owen Corus working with Bridges to Community Canada building homes in Nicaragua. The 2018 Cornerstone Charity of Choice is the Rainbow Society of Alberta. Visit their website to learn more about this local charity, or to see a complete list of upcoming events happening in your community. This year our office participated in the United Way - Tools for School program which provided over 13,000 school kits to kids in the Alberta Capital Region last year. We filled 10 backpacks in the month of July. Kings University - scholarship to help students pay their tuition.